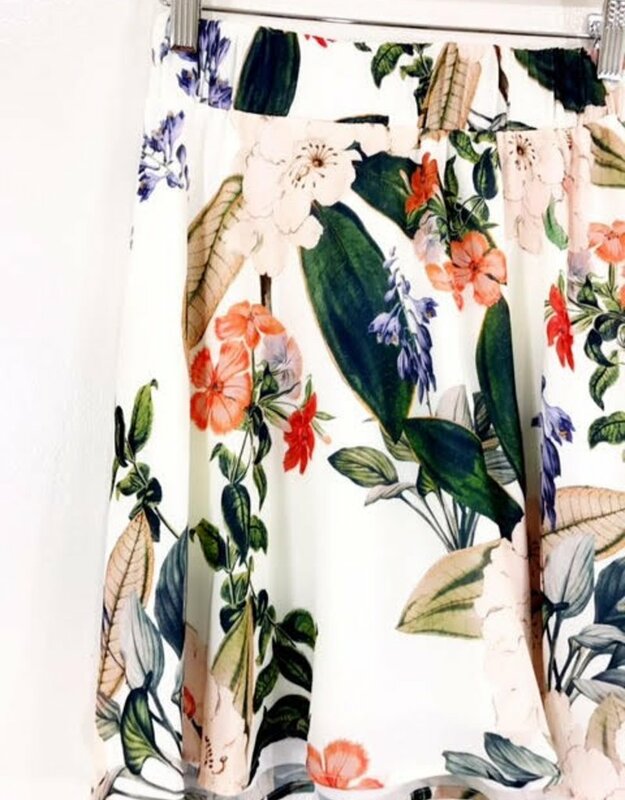 Two pieces we LOVE! 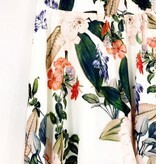 Our new Show me Your Mumu Carlita Mini is just as cute solo as it is paired with the matching Jordyn Tie Top! 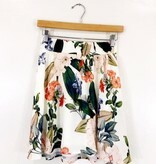 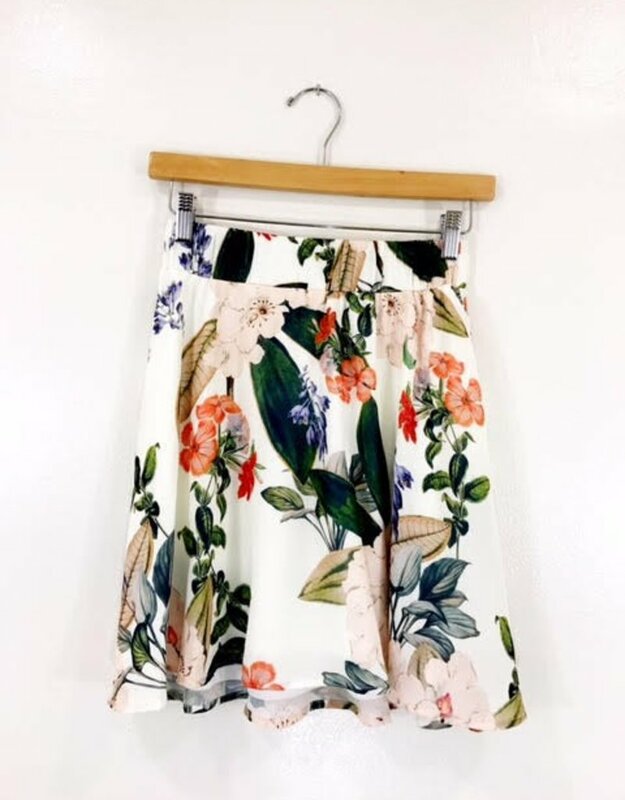 We love this gorgeous floral and the fit of this higher waisted skirt.